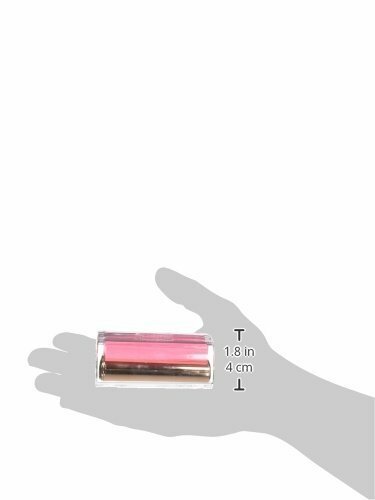 Pop-up note dispenser Rose gold 3 in x 3 in. 3M touches virtually every part of your life. Yet you’re probably only aware of a fraction of those touch-points. With medical dressings that help wounds heal faster, reflective materials that make our roadways safer, and even stethoscopes that listen to Astronauts’ heartbeats in space, our people and technology make the impossible, possible. Every day we apply our science to make your life better.